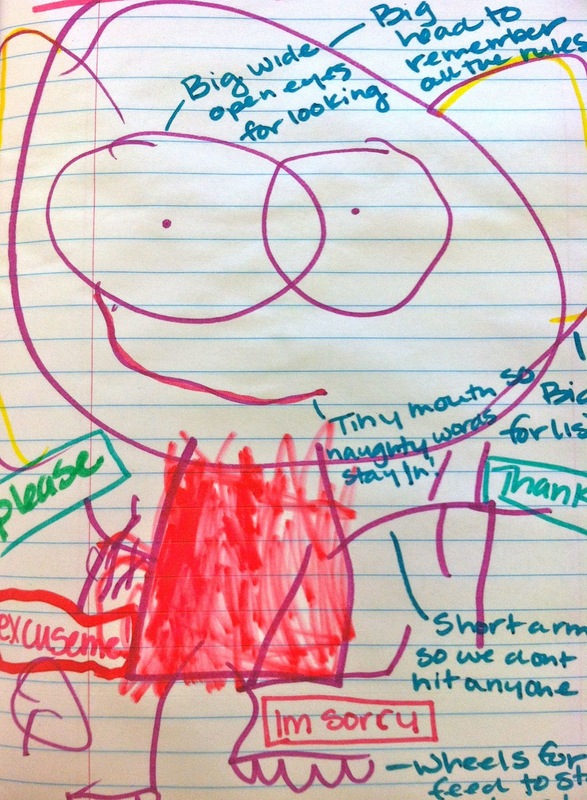 Behavioral Interventions--For Kids! : My Manners..
Oh Mary Louise! She has lost her manners and has no idea where they are! 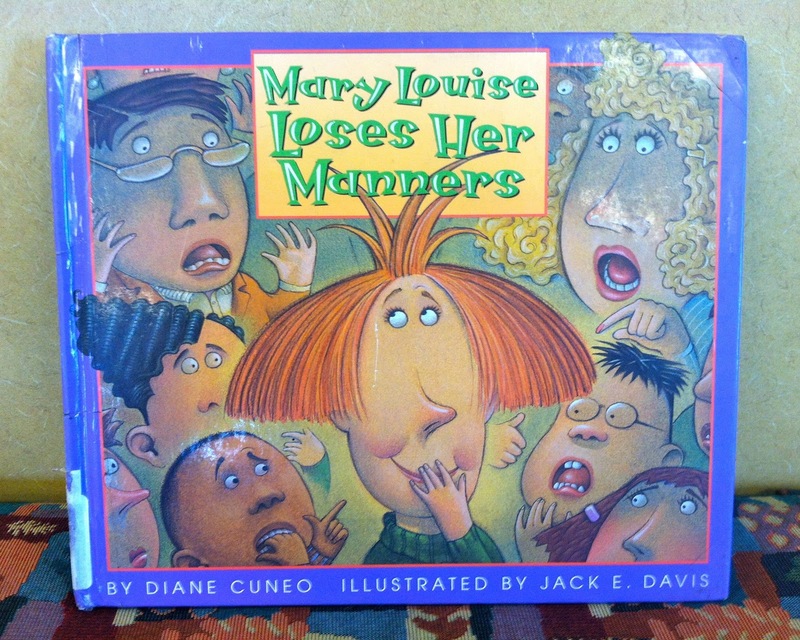 Buy Mary Louise Loses Her Manners, By: Diane Cuneo HERE.